Check out my new Education Blog! I have recently written a new song for Miss McLean's Primary 5 class at St. Benedict's Primary School, Glasgow. 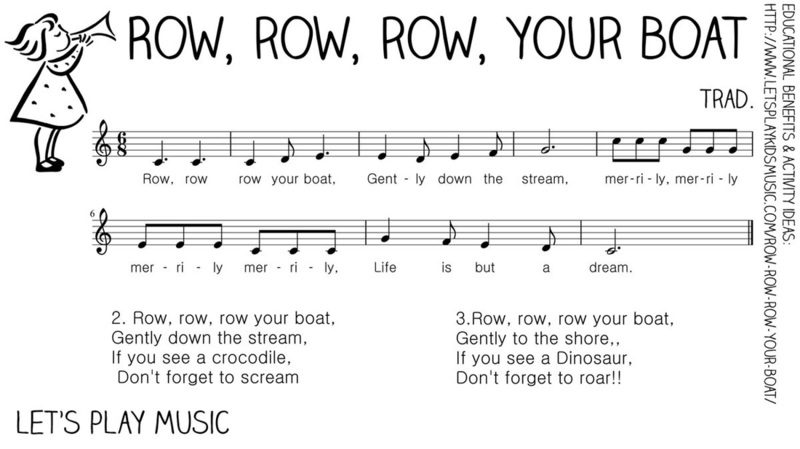 It is about the process of mummification and uses the melody from 'Row, Row, Row, Your Boat', making it very simple and easy to learn. (the) Brain comes out the nose. This is how it goes. Put them all in to the can-op-ic jars. (to) Keep them all pri-stine. Salt then wrap up tight. Place it all in to a sar-coph-a-gus. (In)side it’s dark as night. Then they placed it all. This is what we know. 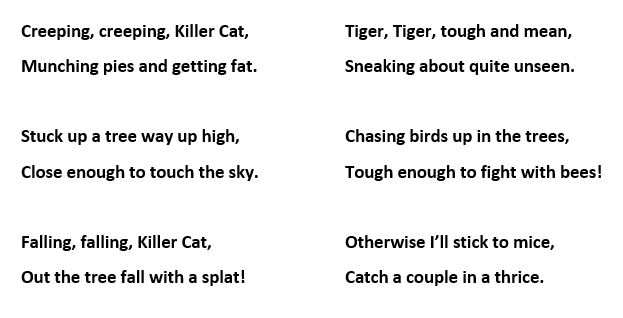 I found some of the lyrics that the Primary 4 pupils wrote when they were studying the 'Killer Cat' by Anne Fine. They were using the book to explore creative writing so I lead some music sessions where we wrote our own lyrics to the tune of 'Twinkle, Twinkle'. We explored the different characters of the cats in the book and used alliteration (Killer Cat) and onomatopoeia when writing our lyrics to add musical effect. Using a well-known tune like 'Twinkle, Twinkle' let the children focus on the creative writing but also meant that the song was easy to perform and easy for the other groups to learn when putting the whole song together. Once the song was written we choreographed different movements to match the lyrics. I had a great time recently working for Children's Classic Concerts at their Percussion Station as part of the Big Music for Minis weekend here in Glasgow. We had a 'Percussion Free-for-all' where the children could try all the different percussion instruments - many for the first time - from djembes to gathering drums and much, much more! We then had 'Playing Together' sessions where we did call & response, starts & stops, created massive rain storms, and generally made as much noise as possible! Here we are doing 'Creepy, creepy spider' with actions and drums. I am very pleased that after a successful interview in the summer I have been added to the Extra Musician list at the Big Noise project at Raploch in Stirling (bassoon & oboe!). Raploch is the home of the first Big Noise Orchestra - the first orchestra of its kind in the UK, modelled on, and working closely with, El Sistema from Venezuela. Big Noise in Raploch operates from the Community Campus on Drip Road with children from the nursery, Our Lady’s Primary, Raploch Primary, Castleview Primary, Wallace High and St Modan’s High. The orchestra is also open to Raploch children who attend school elsewhere. I have been in working with these children on numerous occasions now and I am finding it very rewarding. I also benefited from working closely with Simon Rennard, their excellent double reed tutor, during my training. I look forward to working more with these children and this exciting project in the future. Very happy to be back in Oakgrove Primary School working with the Primary 4 class this year. 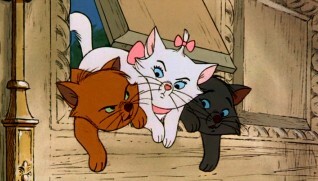 We will be looking at The Return of the Killer Cat by Anne Fine and making music around the key themes and characters. Music resources to follow - watch this space! This weekend I was part of Rastamouse's Rocksteady Reggae School in Bangor, Northern Ireland! We had a great weekend teaching reggae to thousands of under 6s and their families. Throughout the day we ran three different 20 minute workshops using bongos, ukuleles, shakers, wooden spoons and more. Knight Time was written for music sessions with the Primary 3 class in Oakgrove Primary School, Glasgow, as part of the Knights & Castles topic they were studying. 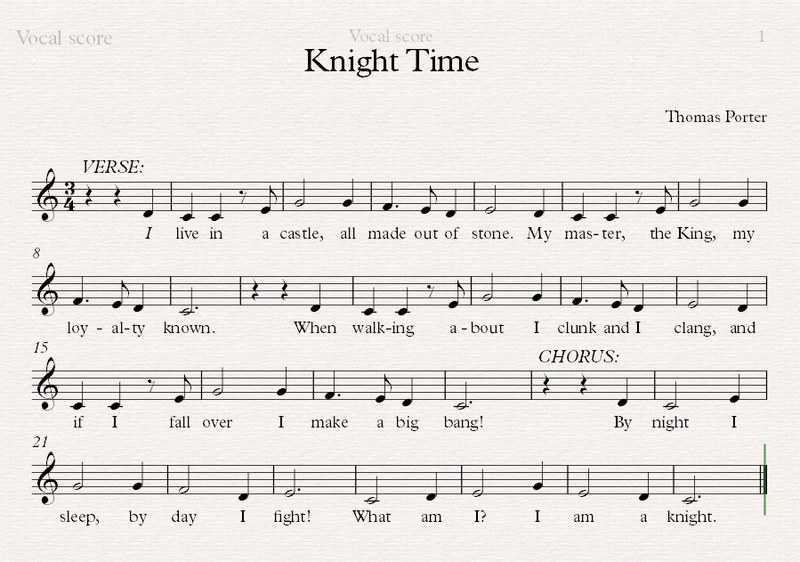 This song explains the role of a knight, armour, weapons, and life in a castle. We split the class into two groups (two rival clans) who linked arms on top of each other's shoulders to create their castles. For the performance we created different actions to accompany the words with threats and arrows flying across the battlefield! This song formed the narrative for the opening of our performance and lead up to a slow-motion charge and battle between the two clans with the music from Chariots of Fire in the background. All made out of stone. I clunk and I clang. I make a big bang! It’s long and it’s sharp. I’ll leave a big mark. It’s round and it’s wide. Is made just for me. And allows me to see. He’s just what I need. As we ride on into battle. Our courage, it will rattle. For our castle and kin. I know we will win! The great thing about the Hello Song is that it is so flexible; we used it in the first session of Knights & Castles to introduce the new topic with different verses while still using something the children already knew and felt comfortable with. This activity is based on the Rain Game but we decided instead to use it to create a thunderstorm! We used this game to explain the story of Benjamin Franklin and how he discovered electricity flying his kite with a key attached into a thunderstorm. With the children in a semi-circle I demonstrated each action and got them to do it back to me. I then told them that during the game as I walked past them doing an action they should start doing it too and keep doing it until I came past them again with a different action. As you progress through the actions the volume builds creating the thunderstorm. In our performance we included a variety of percussion instruments to add extra timbres and, of course, noise! We asked the children to divide the percussion instruments into the four actions groups based on the noises they made. As a finale to our performance we included thunder claps and then the leader (with a kite and a key on their back) gets electrocuted and this passes through the children (down the string of the kite) like a Mexican wave. The children enjoyed this bit the best! Burning Issue was written for music sessions with the Primary 3 class in Oakgrove Primary School, Glasgow, as part of the Electricity topic they were studying. This song focuses on the sustainable energy section of the topic. We split the class into four groups with each group singing a verse on their own. For the performance each group created different actions to accompany the words and we performed the last verse together in a round to symbolise the everlasting nature of renewable energies. Set to the tune of London's Burning it is very easy for children to learn. Drill for more, drill for more. What can we do? What can we do? Feel its power, feel its power. Electricity, for you and me! Soak up the rays, soak up the rays. Don’t get swept away, don’t get swept away. That’s what we’ll do, that’s what we’ll do! In addition to playing the bassoon Thomas also enjoys working with children in music sessions and education workshops. This year he has been working in Oakgrove Primary School with the Primary 4 class exploring music around Anne Fine's book 'The Killer Cat'. Here you can find a collection of some of the materials I have written for these sessions as well as some of the music games we played.